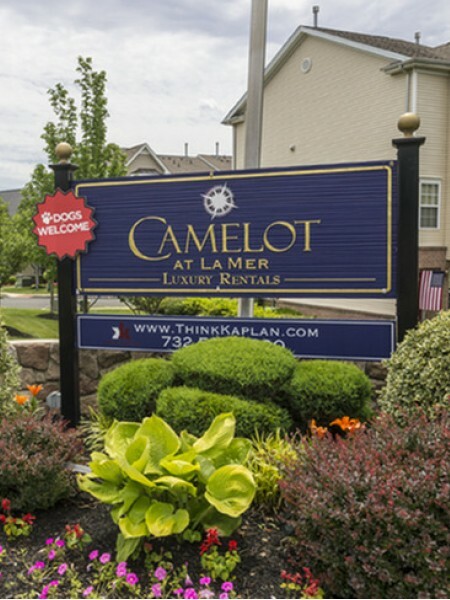 Welcome to Camelot at LaMer!  Welcome to Camelot at La Mer! Camelot at La Mer is a beautiful oasis made unique with attention to detail and a genuine concern for the happiness of our residents. Each of our spacious town homes and apartment homes are equip with stainless steel appliances, full size washer/dryers and upscale features. We pride ourselves on incomparable customer service.